Welcome to the Sierra Foothills and Nevada County, Yuba County, and Placer Counties’ premier real estate web site. We strive to provide you with excellent service for your residential, vacation home, and vacant and recreational land needs. We pride ourselves on being extremely knowledgeable of the Grass Valley, Nevada City, Penn Valley, and Auburn, Meadow Vista, Loma Rica, Oregon House, French Corral, Brownsville and Browns Valley areas. We specialize in golf and lake communities such as Lake Wildwood and Lake of the Pines. We are also very knowledgeable of the golf communities of Alta Sierra and Winchester. Our approach to Sierra Foothills real estate is to provide top level customer service. We Market properties extensively in the bay area, southern California and to other targeted areas. We also provide an excellent electronic newsletter to approximately 2,000 high end agents, venture capitalists, business executives, and personal friends, clients, and prospects. We keep you apprised of what’s happening in the market with our active blog. We also keep you up on the major events and happenings in the tri-county area. We believe service and marketing are the keystones to meeting your real estate needs. If You’re Thinking of Selling – And would like a Complimentary Market Analysis of your Home, Please Give Us a Call. 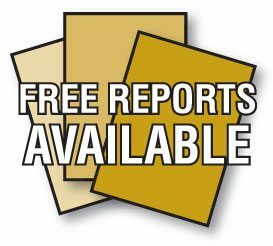 Click here for your free Buyer’s and Seller’s reports. 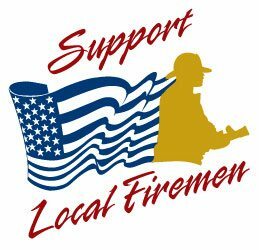 Be sure to Support your local Firemen! ©2019 Rick and Suzie Nolle. All Rights Reserved. Design and Development by Emerald Forest Design.